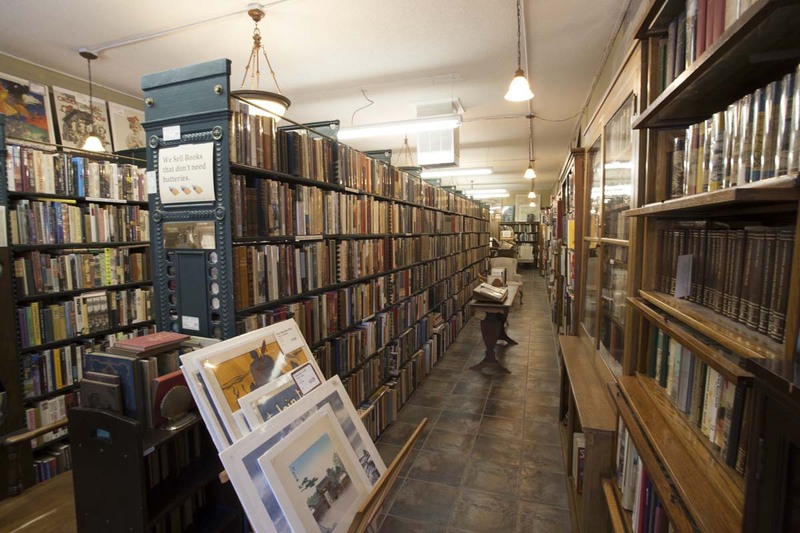 Books in many areas: art, Western Americana, children’s & illustrated, railroad, leather, decorative bindings, military, history, modern firsts, photography. 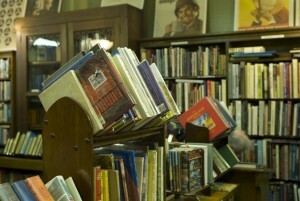 Also original World War I & II posters and library related items. 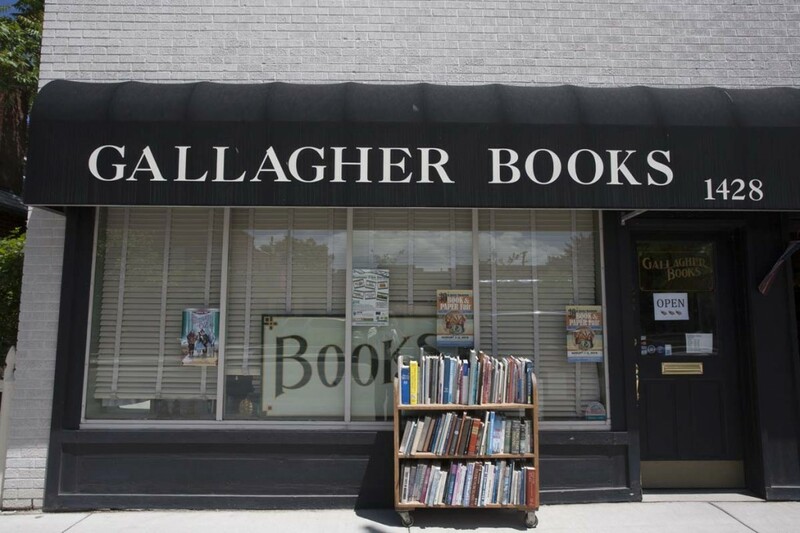 Gallagher Books has been on Denver’s Famous Antique Row since 1994 selling rare, out of print, unusual books as well as original WW I and WW II psters, and library related antiques. 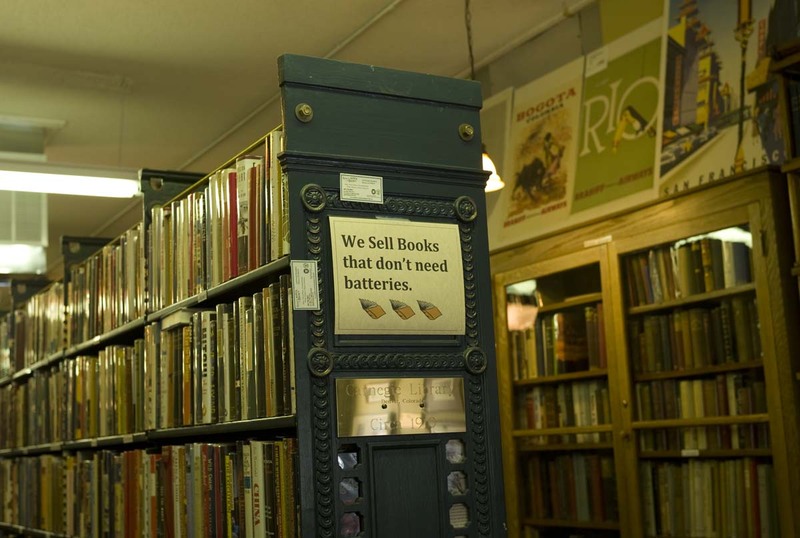 The shop offers a comfortable setting to browse an interesting general stock displayed on antique fixtures including 100 year old cast iron book shelves from Denver’s original Carnegie Library. 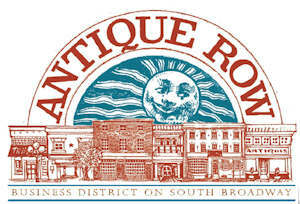 The stock includes choice items in Western History, Americana, Art, Architecture, Photography, Military History and Civil War, Railroad, Children and Illustrated, Decorative Arts, Cooking; and, complementing other stores in the neighborhood, Antiques and Collectibles. We hope you’ll visit us when you are in the area. 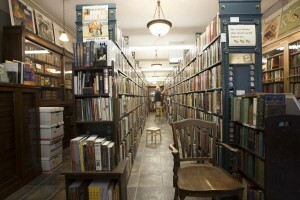 Come in and have a cup of coffee or refreshment while you look at books and relax in a comfortable chair. Check our online inventory by category at: www.gcbooks.com. 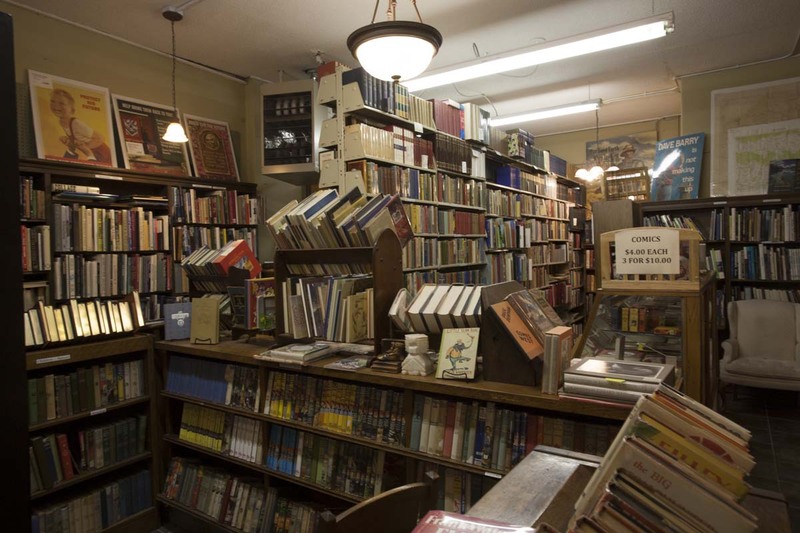 Not all of our books are online, so if you don’t see what you are looking for, call us Toll Free 1-866-425-5225 to see if we have it. If we don’t, we will do a search for you. 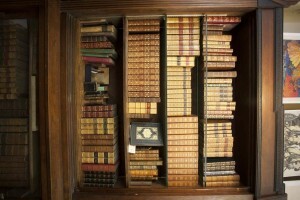 We also offer significant selections of leather bound and decorative bindings, as well as dozens of bookends. 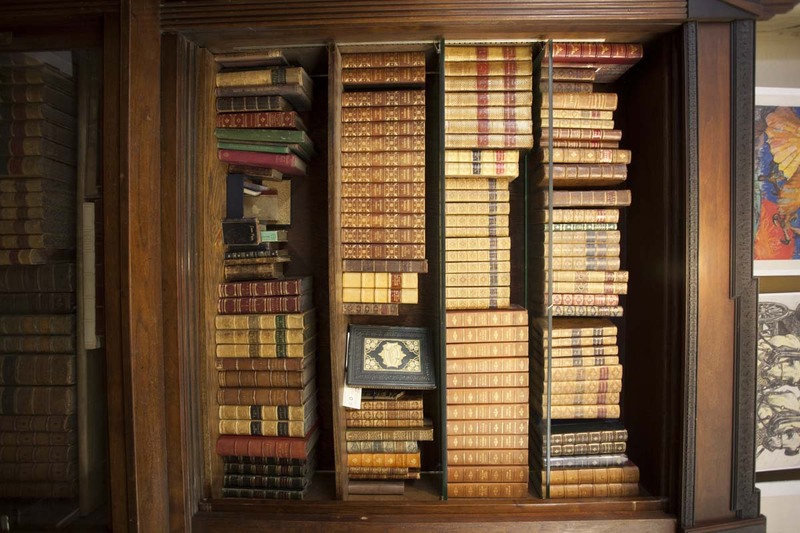 As a member of the Antiquarian Booksellers’ Association of America (ABAA), the International League of Antiquarian Booksellers (ILAB), and the Rocky Mountain Antiquarian Booksellers Association (RMABA), we adhere to the highest standards of the book trade. We want you to be completely satisfied with anything that you buy from us. 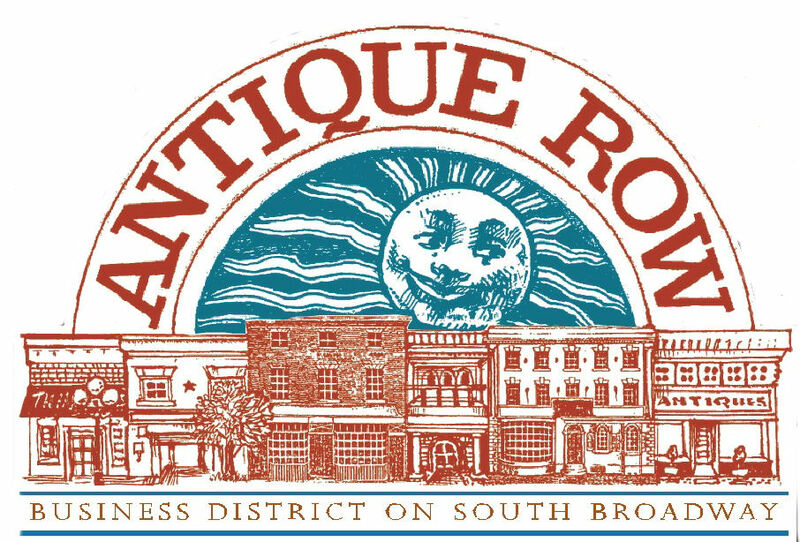 All purchases are returnable within a reasonable period of time for a complete refund, no questions asked. 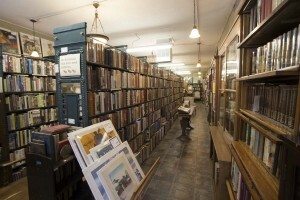 We are also a Charter Member of Tom Folio.com, an “International Co-Op of Independent Dealers” offering Used and Rare Books, Periodicals, and Paper Ephemera online. 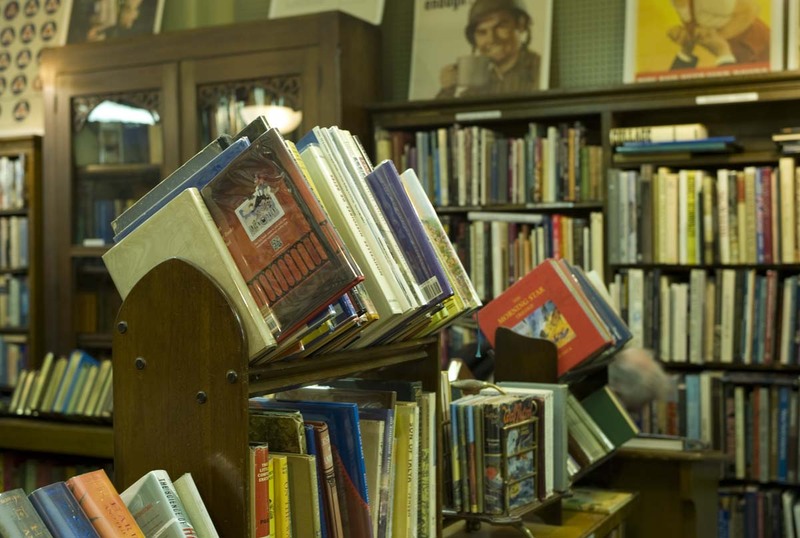 The posters are all original lithographs dating from before World War I through World War II.